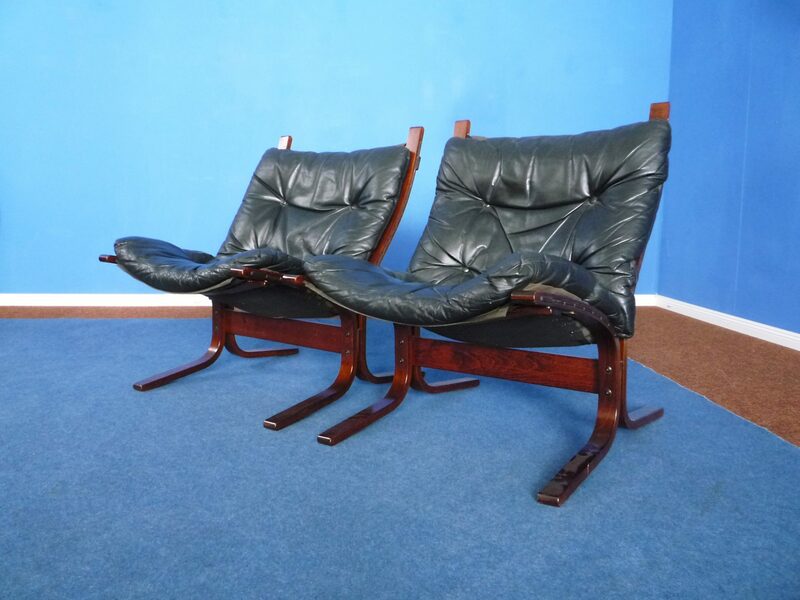 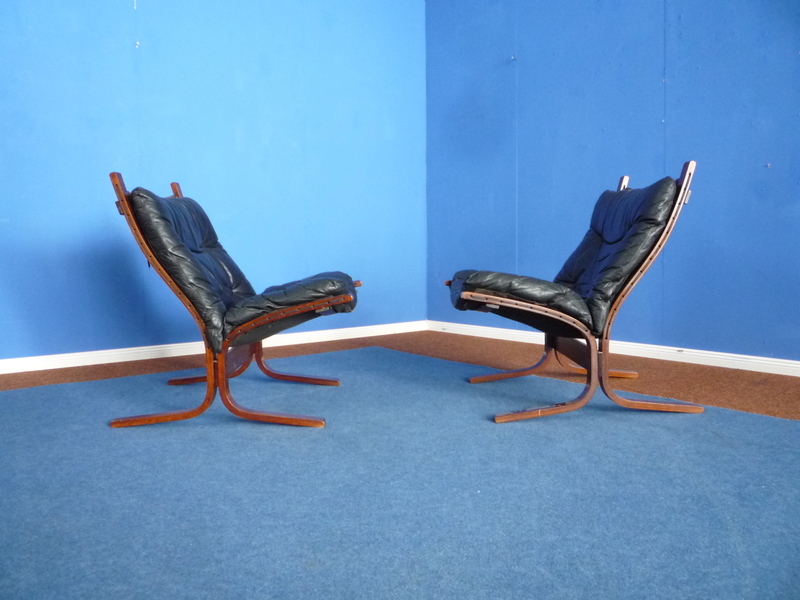 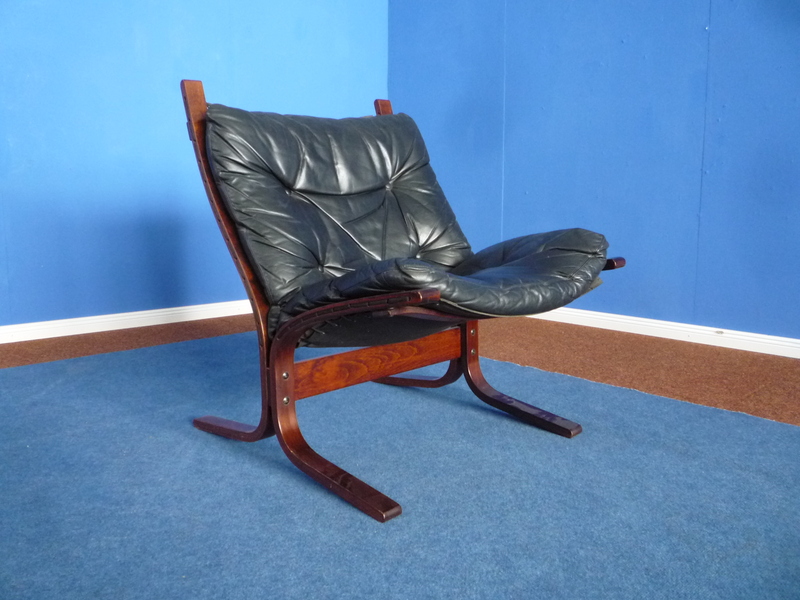 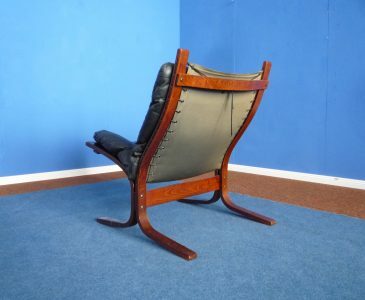 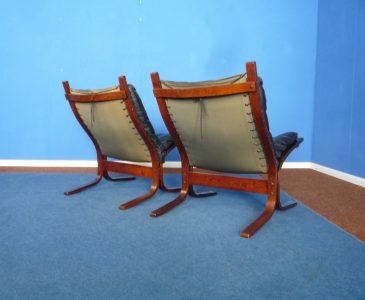 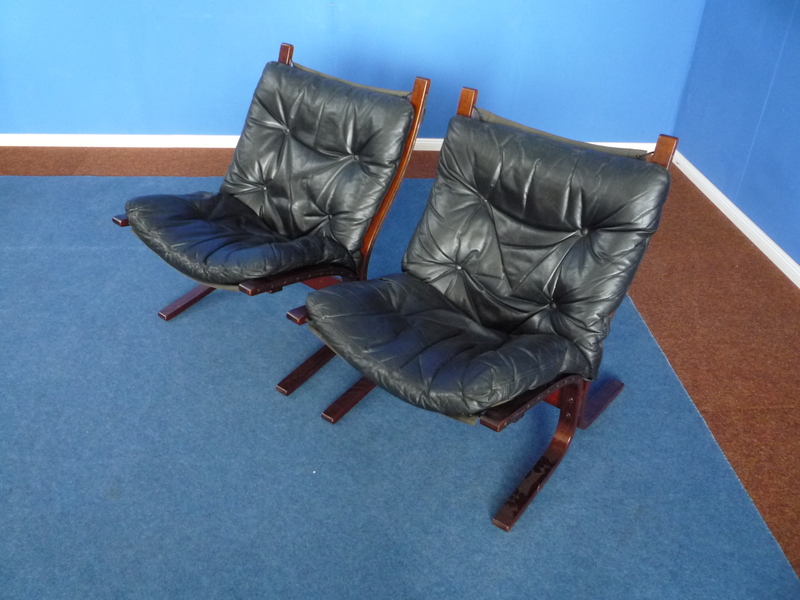 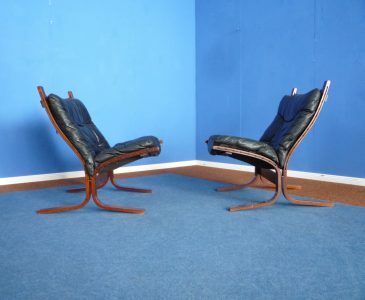 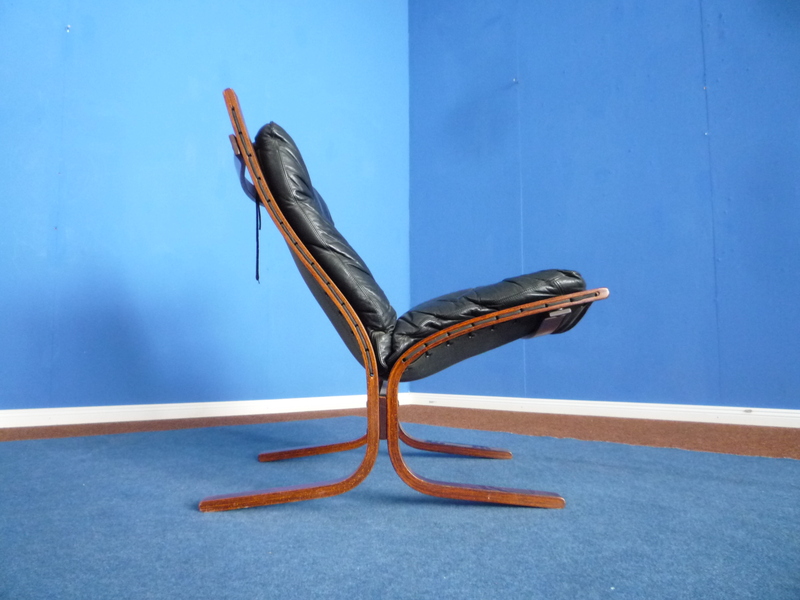 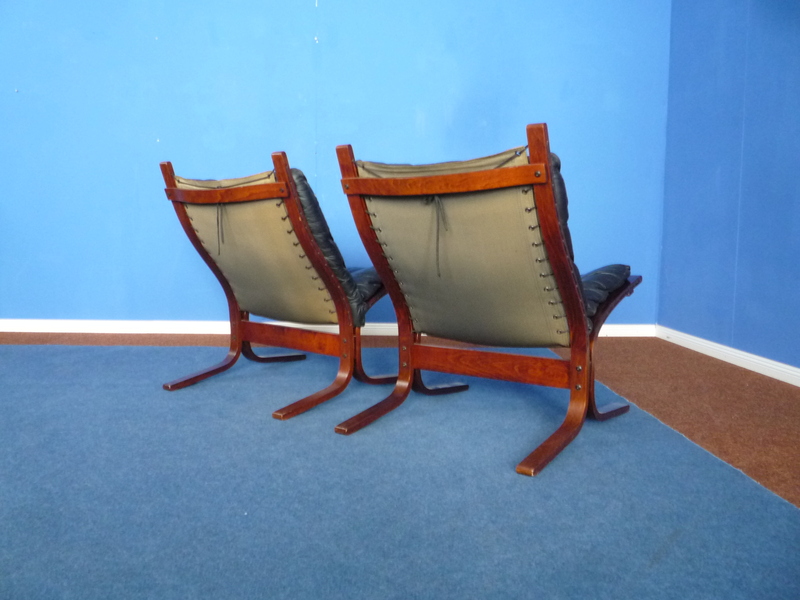 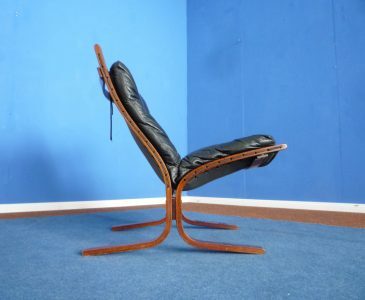 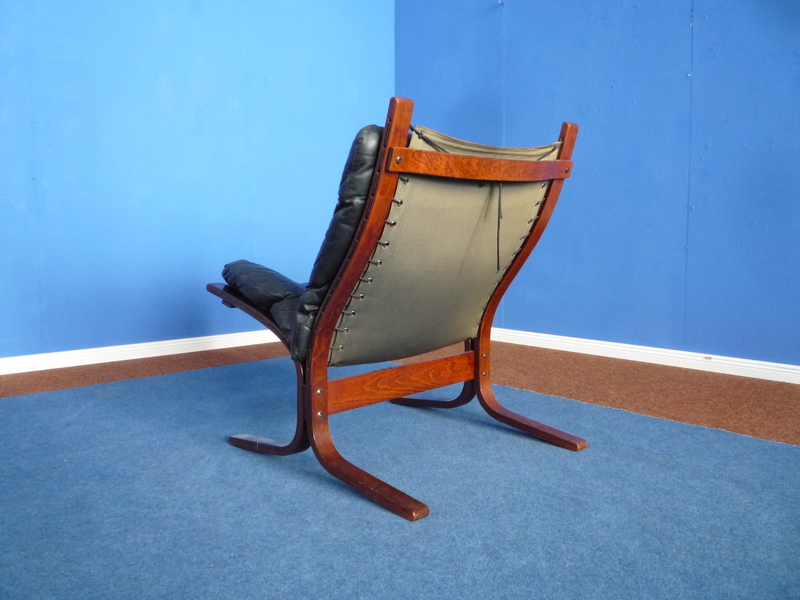 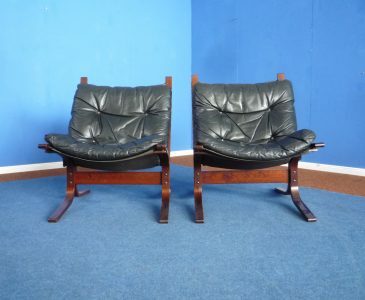 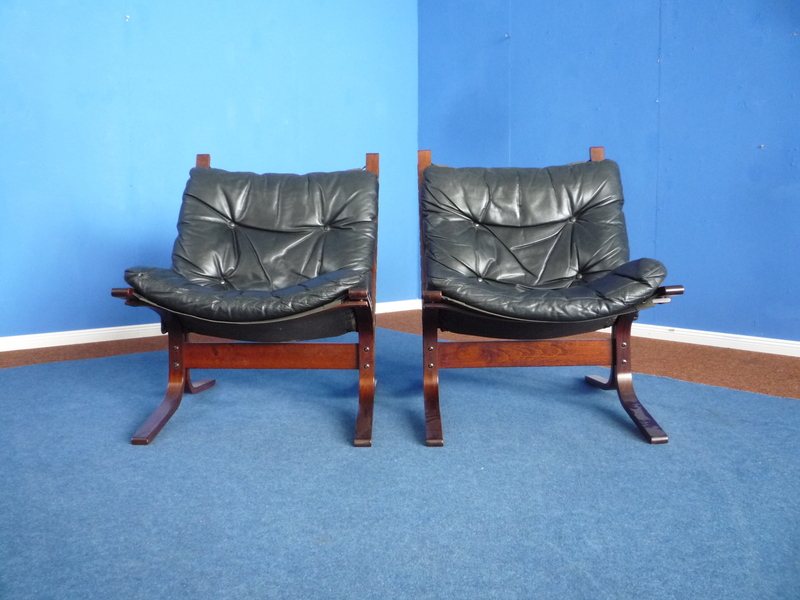 Two beautiful leather Chairs by Ingmar Relling. 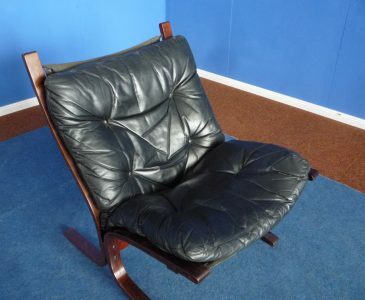 From first owner and very little used. Very good original condition with minimal signs of wear. 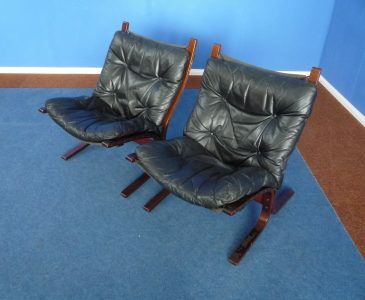 Both chairs are clean and complete.